HOUGHTON, Mich. (AP) – Michigan Technological University in Houghton will receive nearly $253,000 in funding from the U.S. Labor Department’s Mine Safety and Health Administration. The grant is part of more than $10 million awarded to 46 states, the Navajo Nation, Guam and the Commonwealth of the Northern Marina Islands to support safety and health courses and other programs. The funds will provide miners with federally mandated training. 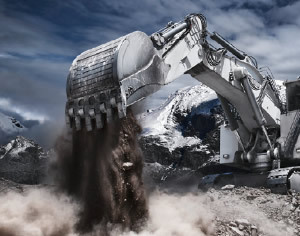 It covers miners working at surface and underground coal and metal and nonmetal mines, including those in shell dredging or employed at surface stone, sand and gravel mining operations.